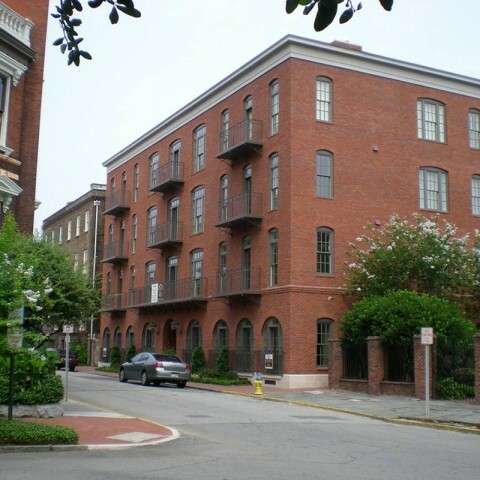 Columbia Place offers condominiums with extraordinary amenities, all conveniently located in the heart of Savannah’s National Landmark Historic District. 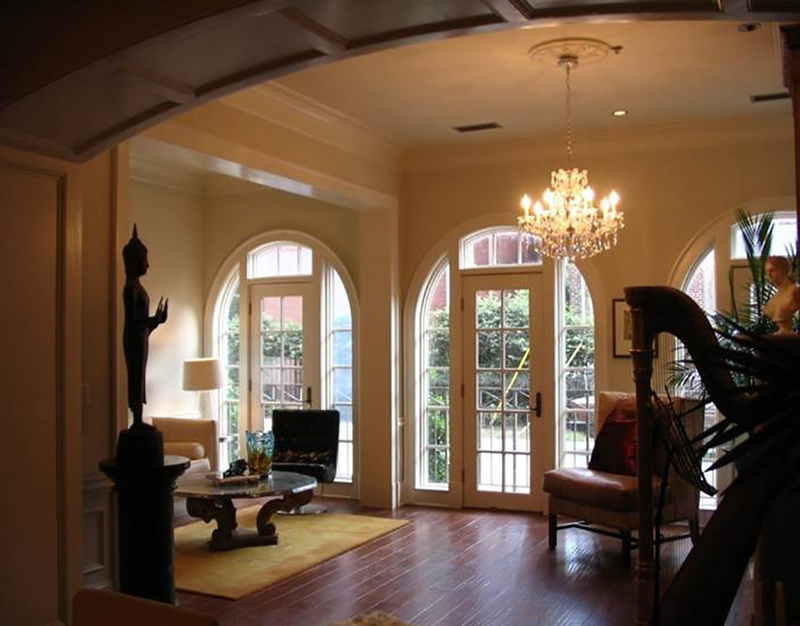 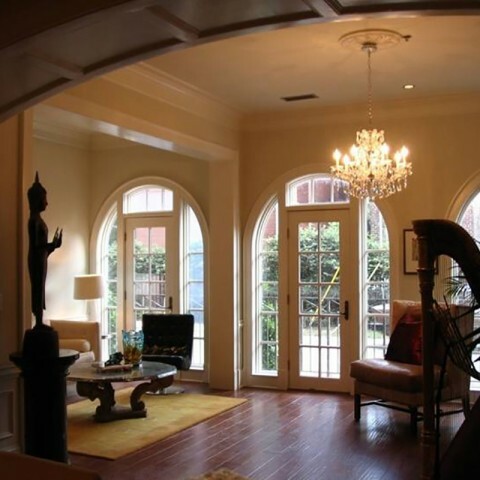 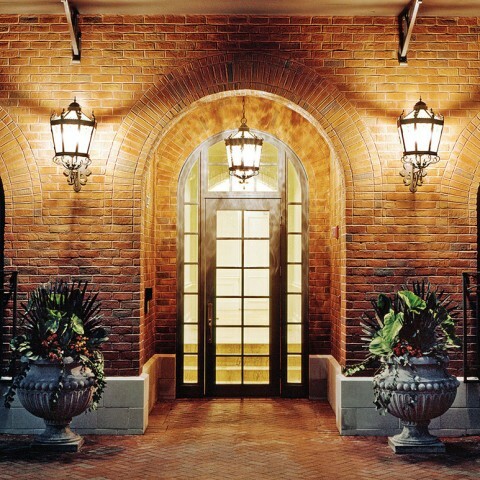 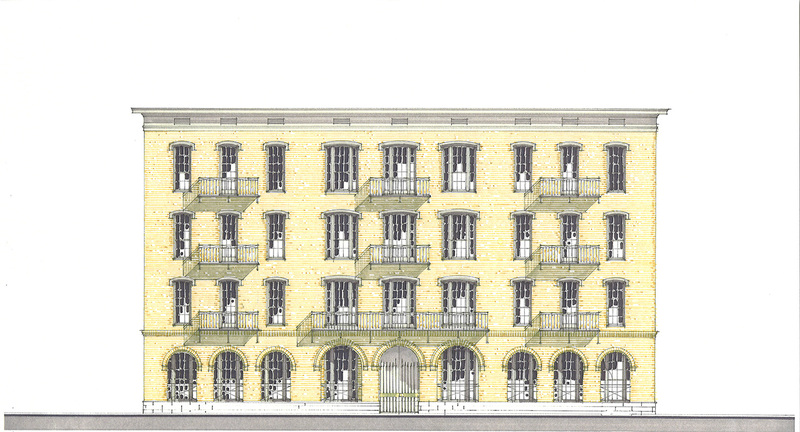 This gated enclave at 310 E. State Street serves as the new epicenter of luxury living in Savannah. 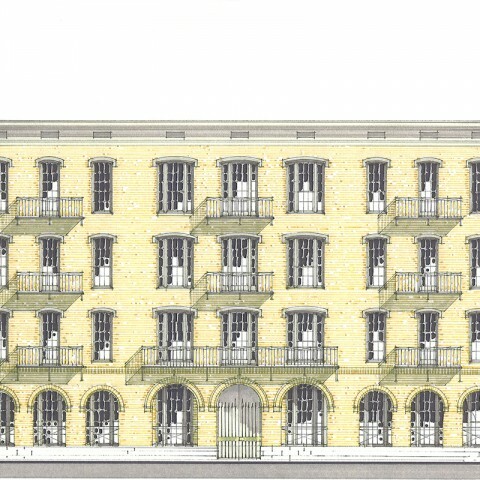 Residential units range from 2,000 to 2,800 s.f. 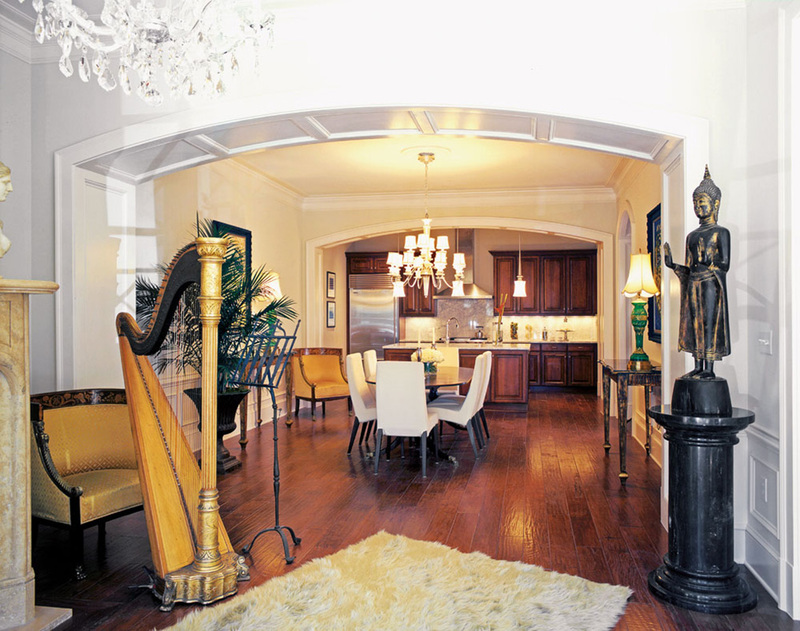 Columbia Place’s signature amenities include classical European architecture, imported hardwood floors, ornate interior detailing, artisan moldings and open floor plans. 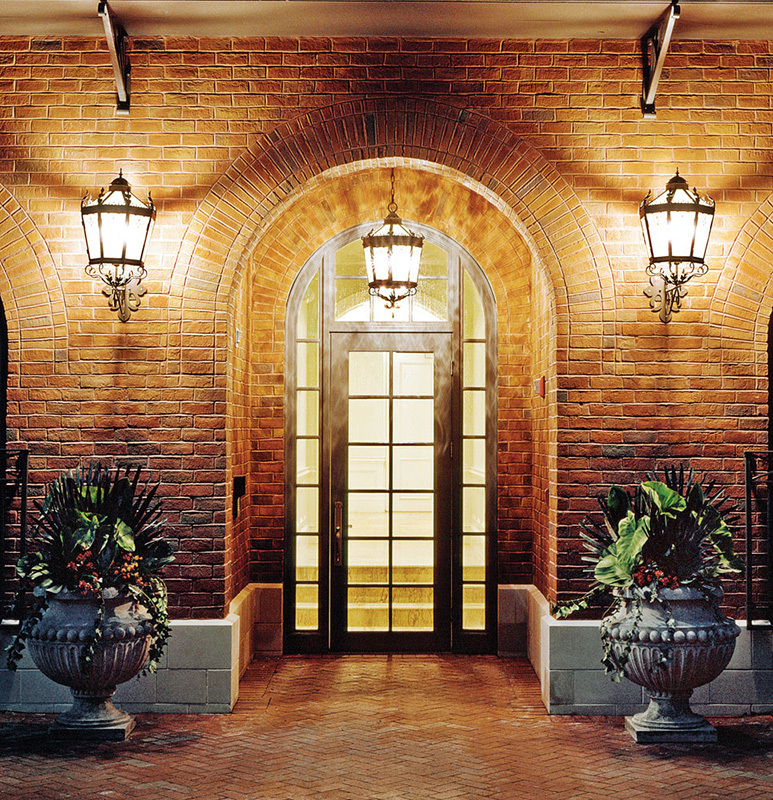 Each condominium features an open-air balcony and courtyard access, as well as fireplaces, high-end kitchen appliances and elevator service to all floors.